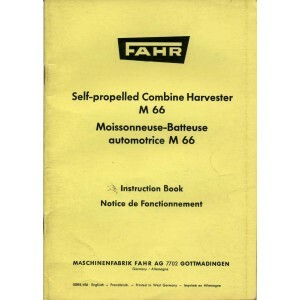 The original instruction book covering the FAHR M 66 combine. 60 pages. Good clean pages.